Prominent & Leading Manufacturer from Mumbai, we offer catering equipment, pani puri counter, service counter and glass counter. 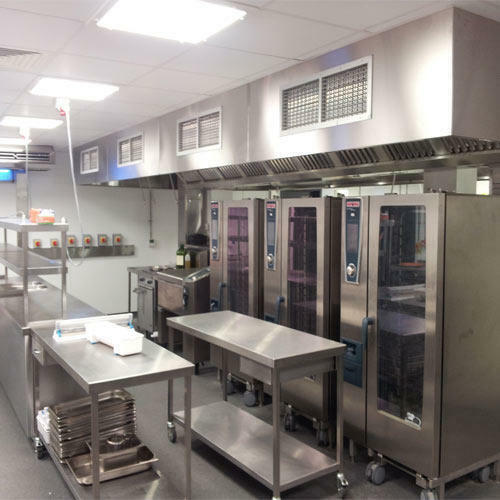 Keeping the track of latest happening in this domain, we offer Catering Equipment. Pushpa are your single source solutions provider for all of your catering needs. In order to manufacture this, our skilled craftsmen use high grade basic material and advanced technologies. To cater to the diverse needs of our clients, the offered product is available in various patterns, designs and sizes. 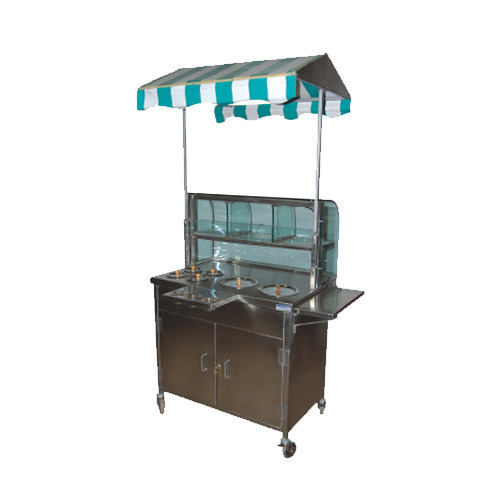 We are a prominent manufacturer, supplier and distributor of an extensive range of superior quality Pani Puri Counter. This counter is used for displaying and selling pani puri. The experts we have employed make sure that high quality material and advanced technology are employed in the manufacturing process. We are successfully ranked amongst the trustworthy entities offering a wide range of Service Counter. Our technicians fabricate the counter using optimum grade materials such as plywood, stainless steel and PVC materials. 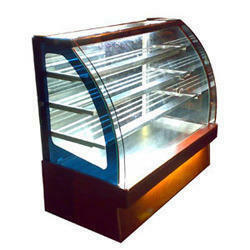 These technicians also adhere to industry standards for developing quality counter. This counter has been manufactured by expert professionals utilizing latest techniques. Moreover, the professionals ensure to opt for strict quality inspection before installing the counter. 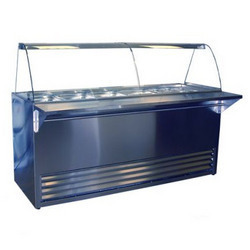 Apart from it, clients can opt to get the counter installed from us in bulk at industry leading rates.